Do you think I was excited to do this episode?! Poor Brooke, I tried not to take over the entire conversation but it was so hard – habits are a bit of a huge obsession for me. 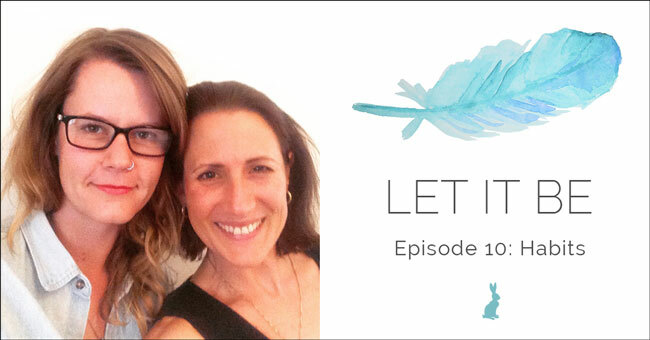 In this episode we talk about Gretchen Rubin’s Four Tendencies framework plus the free counselling session Brooke managed to get from Gretchen in the guise of interviewing her for the Slow Your Home podcast. 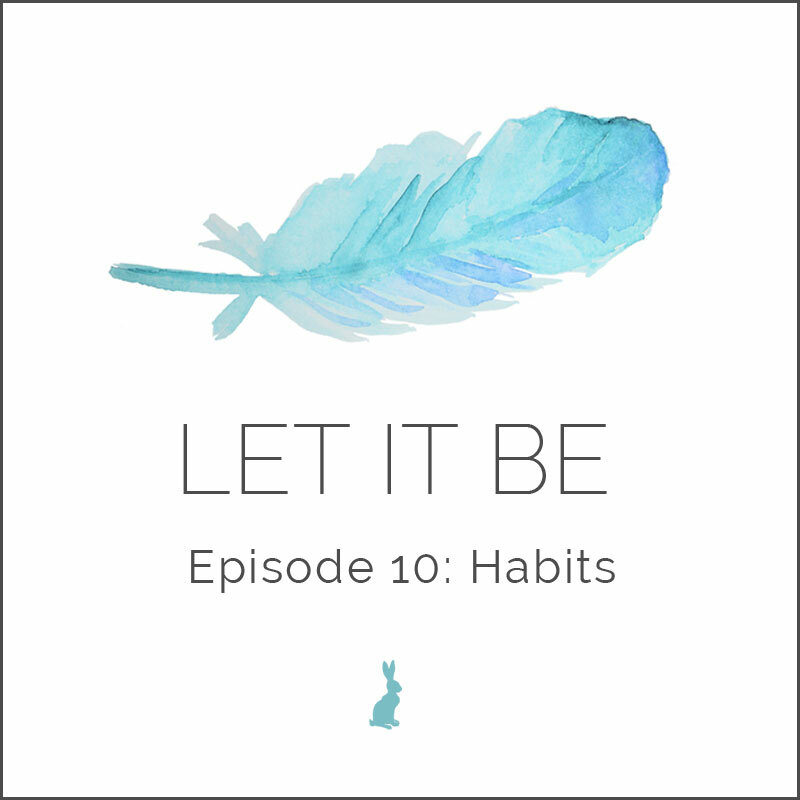 I talk about why I love habits so much (they make life easier and allow you to think less) and we also share ways to make habit formation easier. The name of habits that naturally feed into other good habits (the name I couldn’t remember when we were recording?). They’re keystone habits.